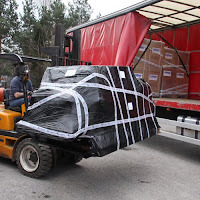 Last week a GBS Zero Kit was exported to a customer in Kazakhstan. 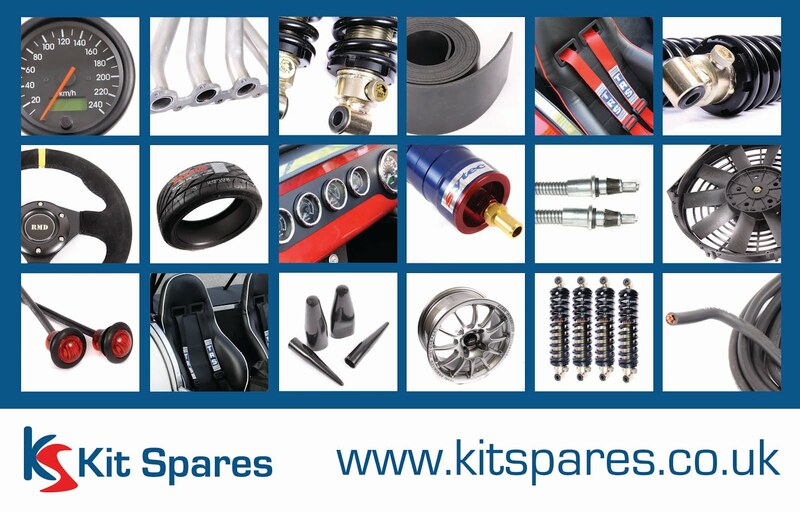 All the Zero range is available in both right and left hand drive, many Zero kits and Factory built cars have already been sold in France, Germany, Sweden, Portugal, Greece, Siberia, South Africa, America and Ireland. 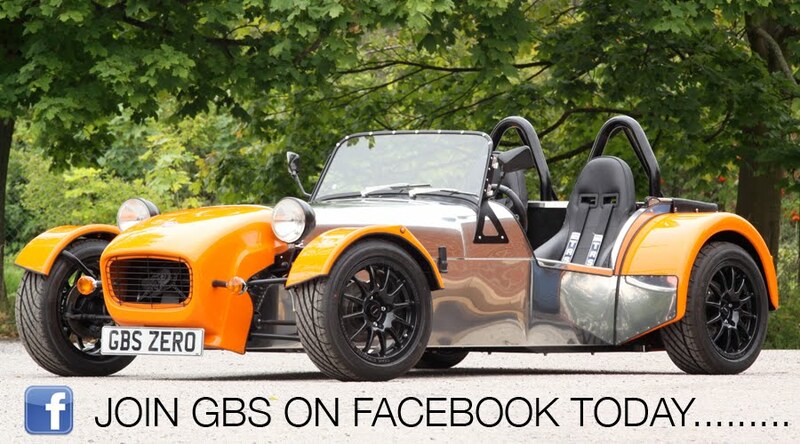 Come and visit our GBS showroom and have a test drive in our Zero demonstrator, we currently have many GBS Zero’s including the Zero Race on display in the Showroom and workshop which is open Monday to Friday and most Saturdays unless we are at a Show, Competing or at a Track Day. Everyone is welcome to join us at a Track Day on Saturday 24th March at Mallory Park, if your not taking part your welcome to Spectate we are taking with us our Zero demonstrator, also the new Zero Race Car. 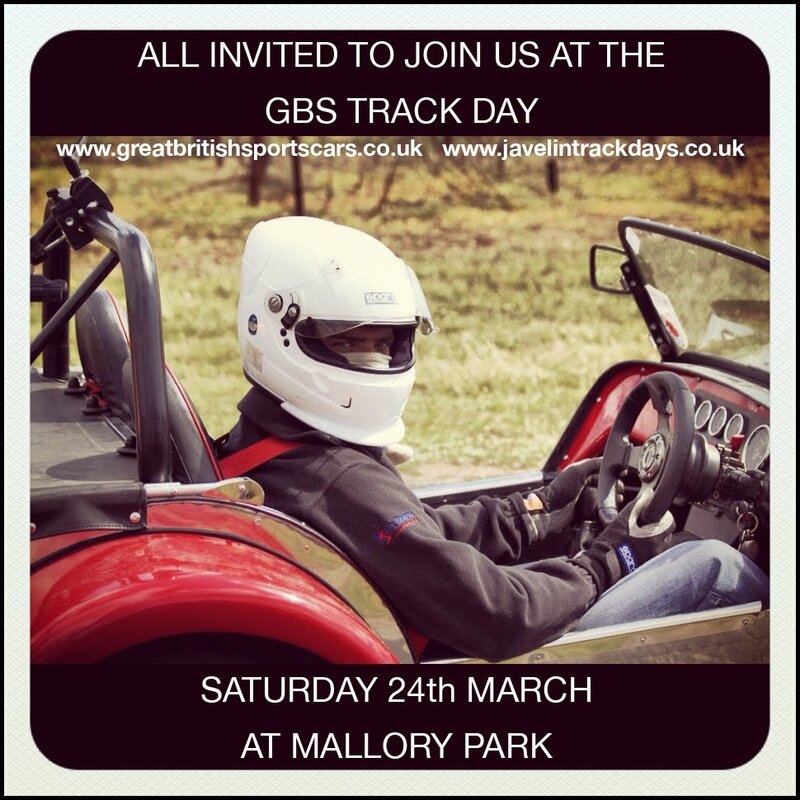 A lot of the GBS team will be there both watching and driving, it will be another great day out we look forward to seeing you all there! For more information about the track day and to book your place please follow the link www.javelintrackdays.co.uk places are filling up fast so please book your place today. 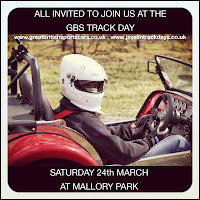 Please also visit the GBS website to see all of the Track Day and Sprint events that we will be attending throughout the year.